Special Guest Interview with Wendy Federman, Award-Winning Broadway & Film Producer & President of Foolish Mortals Productions These 5 States Had 4 Years of Consecutive Poverty Decline NDILC Inclusion Drive: Senior Executive Women with Grit! 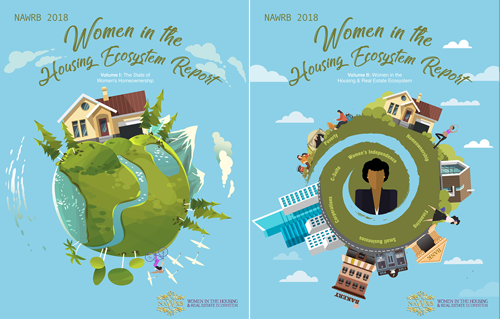 NAWRB is proud to announce the release of NAWRB Magazine’s Volume 6, Issue 3, Small Business Sustainability, highlighting the foremost housing ecosystem issues alongside central tools supporting the survival of women-owned and small businesses. The significance and potential of women as one of the fastest-growing entrepreneurial segments must be recognized, and this issue’s articles empower women to utilize their unique resources to drive business and career success. We are thrilled to feature Tami Bonnell, CEO of EXIT Realty Corp. International, as our sheCENTER(FOLD). Tami Bonnell is the embodiment of leading by example. Always recognizing the value in people and staying true to her word, she has crafted a 30-year career and made it her mission to help as many people succeed as possible. In this conversation with NAWRB, Bonnell relates corporate leadership lessons alongside parenting tips and provides a look at the life of one of the most important women in real estate. Small business sustainability in the housing ecosystem is growing increasingly precarious, with mounting competition from big companies and the modern consequences of technology. At all times, including when time-tested methods continue producing, innovation is an answer to sustainability. With procurement contracts in which we team with leaders to help move the industry forward, NAWRB helps generate inventive collaboration. 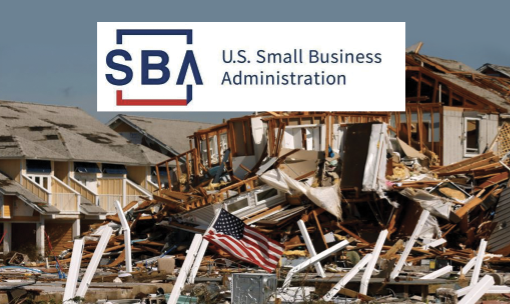 Small businesses are the backbone of the economy, essential pillars in communities across the country. The paradox is that despite their importance, small business owners perpetually lack resources and face enveloping sustainability obstacles. 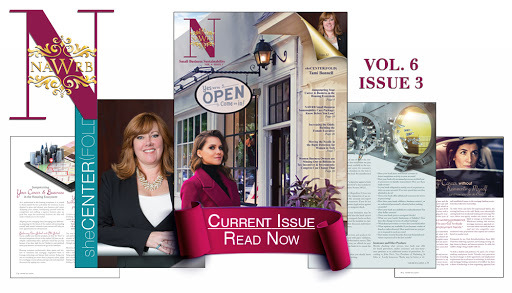 NAWRB Magazine is a resource contributing to the success of women-owned and small businesses, thereby helping drive the betterment of our industry and enabling the empowerment of future generations of entrepreneurs. 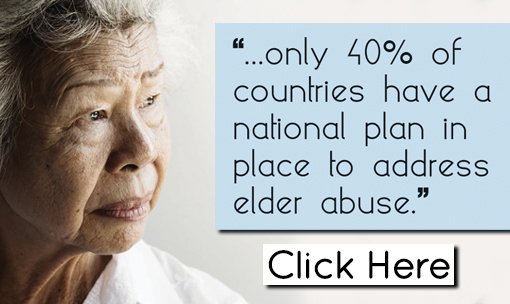 To read our latest issue, please, visit the NAWRB website. This entry was posted in Great Articles, News and tagged gender equality, magazine, women leaders.